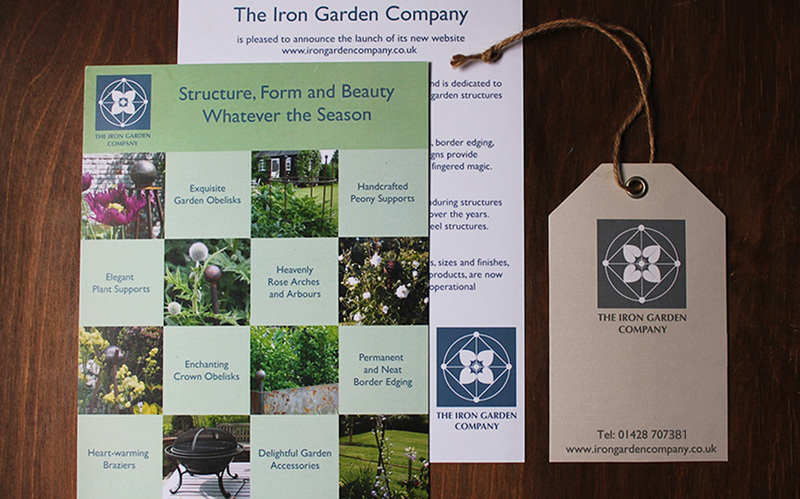 A husband and wife’s passion for gardening and cultivation provided the impetus that led to the formation of The Iron Garden Company. It all started when they commissioned some beautiful iron garden obelisks for their rose garden. The couple received so many compliments from friends and visitors that they decided to go into business! 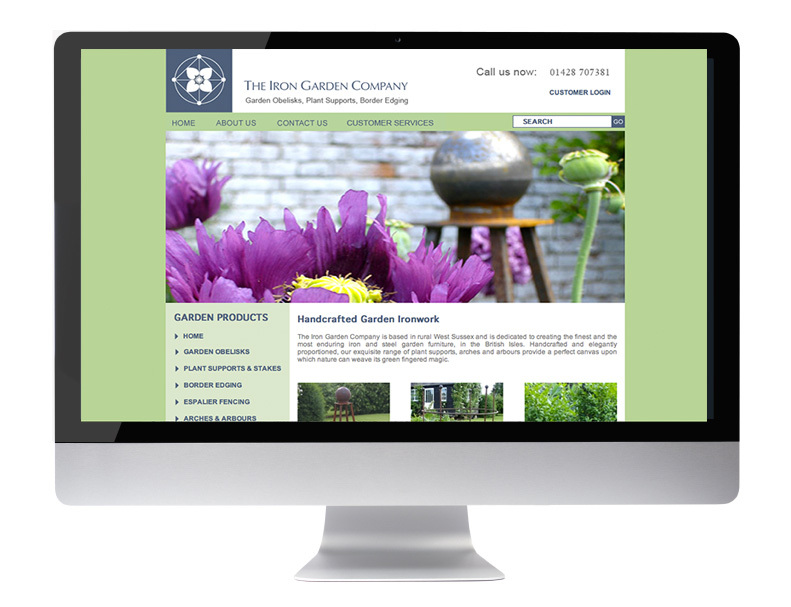 They approached Natty Designs to provide the creative input for the company’s brand identity: this included logo design and branding, which included company stationery, leaflets, price lists, labelling and an eCommerce website.